This suit is use to prevent stain from dark colored clothes. Slim fit and good to stretch. One size fit all: DDL/DDM, DDdy, Obitsu, Smart Doll. 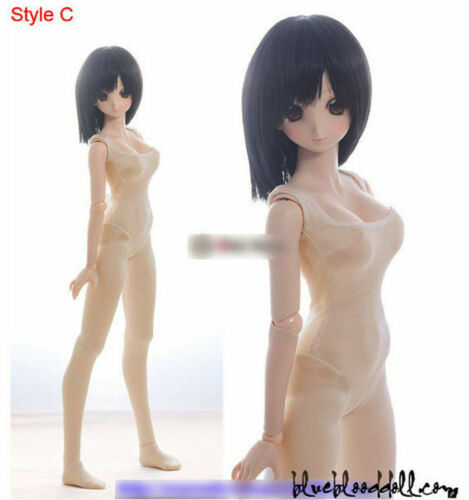 Click the button below to add the 1/3 BJD Dollfie Dream Skin Color Highly Protective Jumpsuit Style C to your wish list.